Despite being a hospitality industry veteran of 16 years, Malika van Reenen still manages to ooze the enthusiasm of a junior chef who’s just walked into her first kitchen. While her enthusiasm may be youthful and infectious, as the award-winning Executive Chef of the Cape Grace’s Signal Restaurant, her skill is inarguably polished. After concluding her culinary studies in 1998, Malika wasted little time getting herself noticed when she was selected to design a proudly South African Menu for the Grand Hotel Les Trois Rois in Basel, Switzerland. Similar honours followed when she was asked to conceptualise yet another South African-focused menu for the premier Meikles Hotel in Harare. 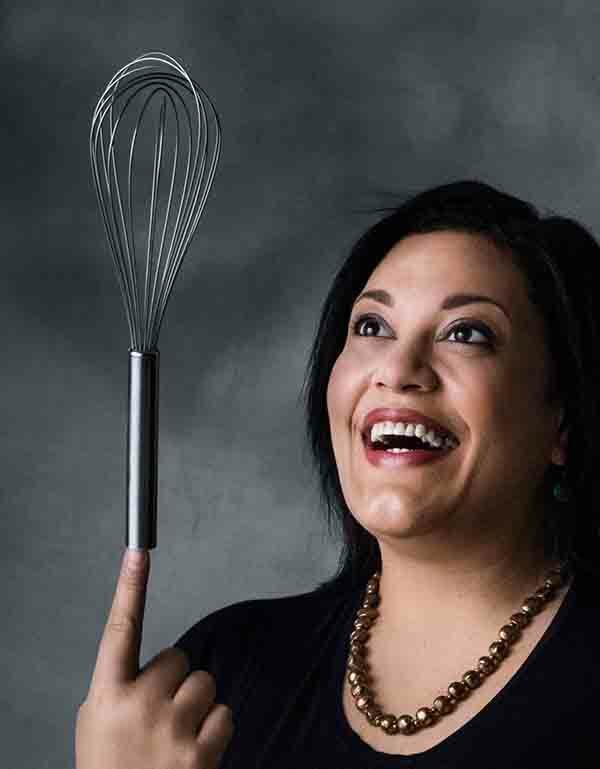 Malika attributes her skill in creating wholly South African dishes to her Cape Malay roots. Her fascination with the innumerable spices and flavours of traditional Cape Malay cuisine, coupled with her extensive training in modern techniques, has seen her present some truly innovative dishes to diners at Signal over the past five years. Austrian Andreas Schalek got his culinary training at Vienna’s prestigious Hotel Imperial, where he started as an apprentice at the age of just 15. He worked in the hotel’s award-winning restaurant and was also given the opportunity to work under Chef Émile Jung from the Restaurant Le Crocodile in Strasbourg, France. After five years at the Imperial, Andreas moved to London to take up a position at the newly opened Hilton Trafalgar Hotel. He later returned to Vienna, where he joined Hotel im Palais Schwarzenberg, holder of 3 Hats from the Gault & Millau Guide. 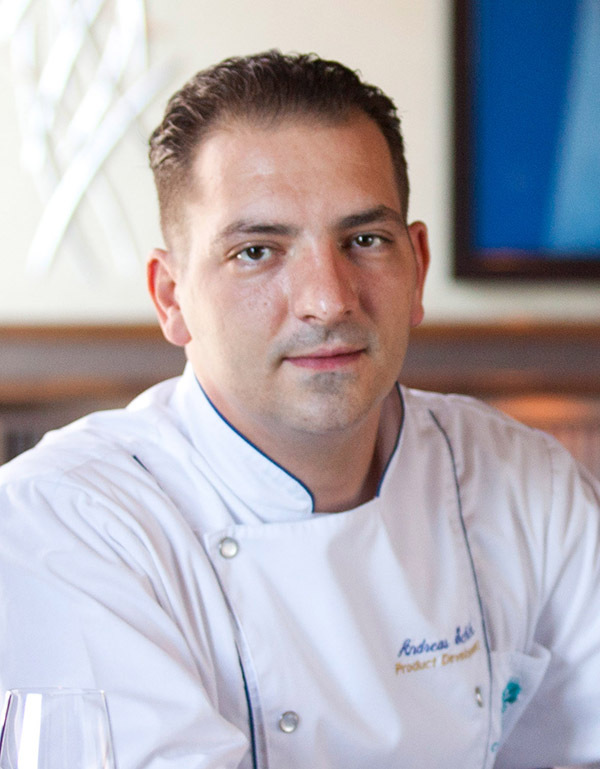 He first took to the ocean when he joined Regent Seven Seas Cruises as Executive Sous Chef in 2002, and spend three years sailing the world with them, before a brief sojourn on shore when he accepted the position of Sous Chef at The Park Hyatt in Sydney, Australia. 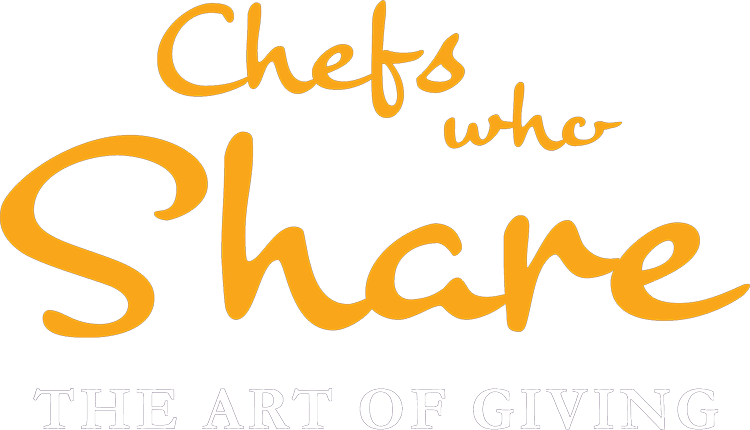 He now travels the world as an Executive Chef for Crystal Cruises – winner of Travel + Leisure World’s Best Large Ocean Cruise Line in 2015. Here he presides over a galley of 90 staff, prepares different menus for each day at sea, and ensures the pantry is well stocked with the finest ingredients for the thousands of breakfasts, lunches and dinners served to passengers every day. Pearl began her career as a waitress at Steenberg Hotel in Constantia, aged just 19. Here she was inducted into the hotel’s Dream Catcher programme where she discovered her passion for wine. She enrolled in the Cape Wine Academy and combined her studies with working at the Steenberg winery, an experience that added to the depth of her wine knowledge. In 2009 she won Best Wine Steward of the Year in the Diners Club Wine List Awards. She spent three years at Belthazar Restaurant and Wine Bar, where she handled an extensive wine list, before taking up the position of sommelier at Myoga Restaurant at the Vineyard Hotel, where she worked with chef Mike Bassett. She then joined Rudi Liebenberg’s team at Planet Bar and Restaurant at the Belmond Mount Nelson Hotel. Pearl now works as Beverage Manager/Head Sommelier at Cape Town’s five-star Taj Hotel where chefs Shyam Longani and Harpreet Kaur are opening her eyes to the world of Indian cooking. 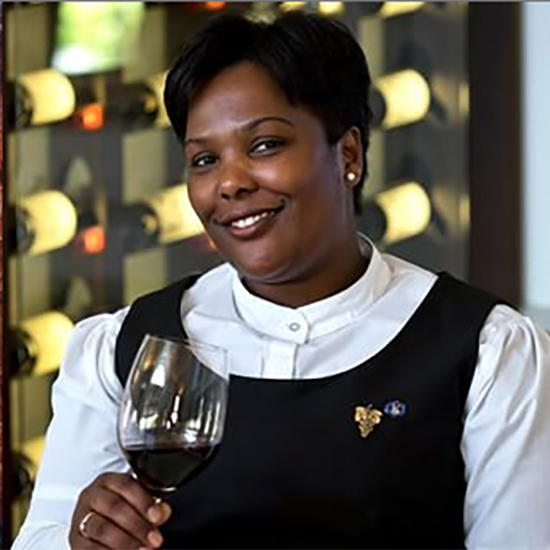 She has served on a number of wine panels and was elected to the board of the South African Sommelier Association in 2016.